The Ultra personal rapid transit (PRT) is an innovative on-demand system for developed or urban environments. 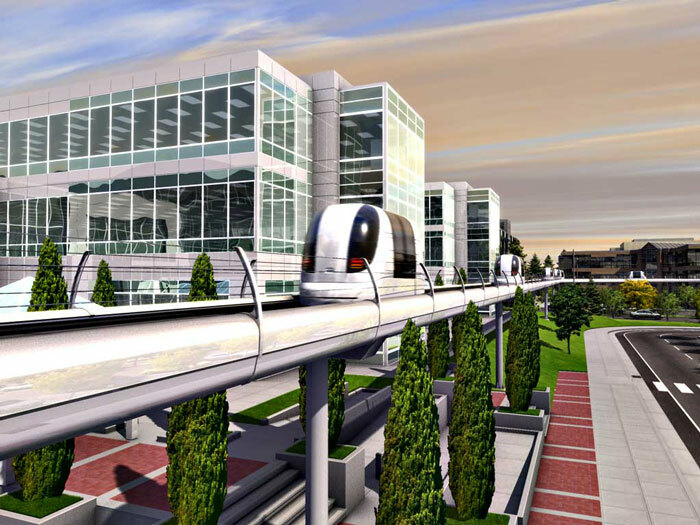 PRT is also virtually silent and so the system is also suitable for integration into residential areas. 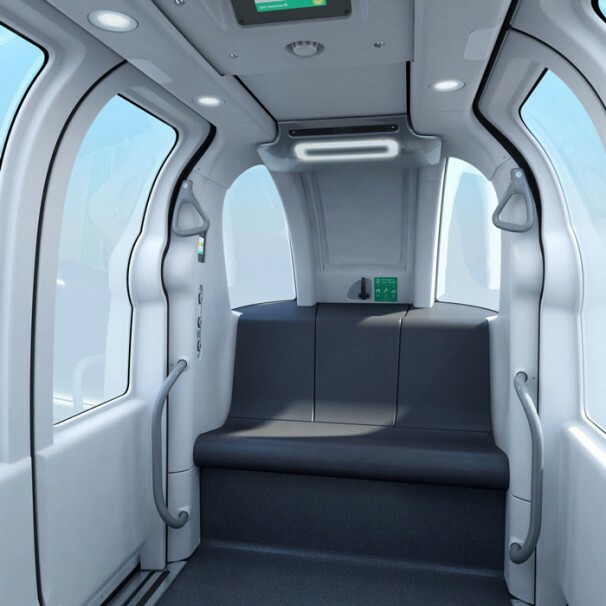 Using small, driverless electric vehicles that run on guideways, the lightweight and flexible nature of the system enables it to be retrofitted into a broad range of environments and provide transportation that is environmentally friendly and operationally efficient. 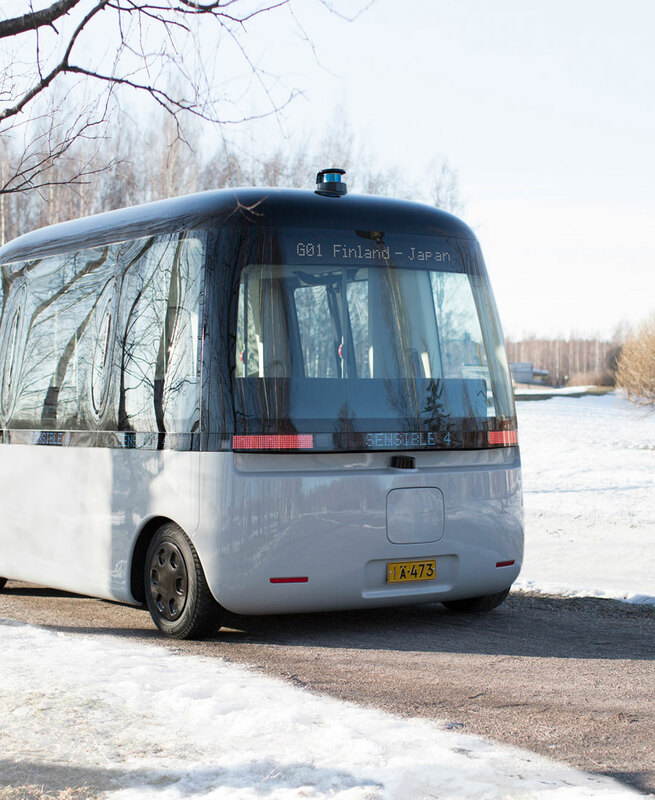 Conventional forms of public transit require passengers to collect in groups, wait until a large vehicle with a fixed schedule arrives, and travel on a predetermined route stopping for additional passengers on the way. In contrast, ULTra offers personal transport with no waiting, taking passengers non-stop to their chosen destination. 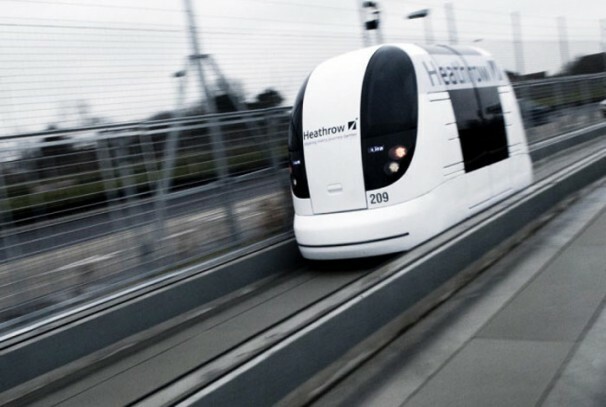 London Heathrow Airport launched this kind of transport to shuttle travelers between the airport and an outlying parking lot. 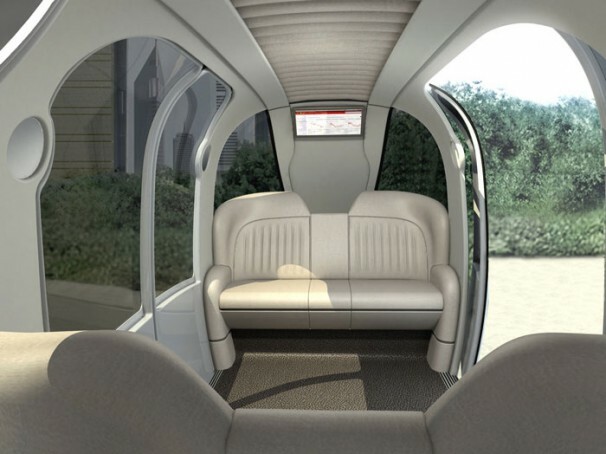 The system, by UK-based ULTRa PRT, consists of computer controlled electric cars that seat up to 6 passengers.